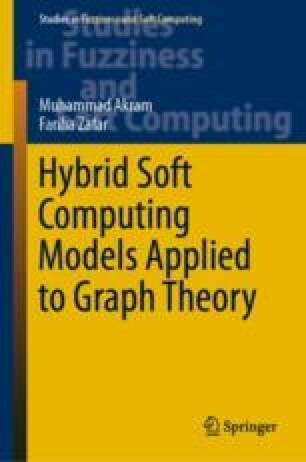 In this chapter, we present a novel frame work for handling bipolar fuzzy soft information by combining the theory of bipolar fuzzy soft sets with graphs. We present certain notions of bipolar fuzzy soft graphs. We investigate some of their properties. We discuss several applications of the bipolar fuzzy soft graphs in multiple criteria decision-making problems. We also develop algorithms in each multiple criteria decision-making problem. This chapter is based on .